Surfrider Central LI is joining in the Project 11561 – City of Long Beach Earth Day Weekend Beautification events. Surfrider will be cleaning up the trash in the canals of Long Beach. Volunteers should meet at Heron Street canal at 9am on Saturday, April 20th. 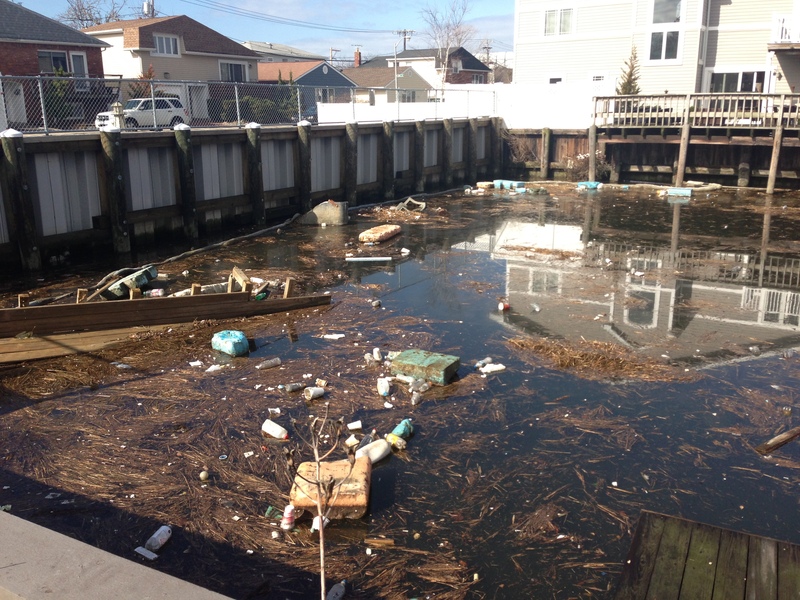 Plan is to clean up Doyle St., Heron St. and Clark St. canals. Skudin Surf is bringing jet skis, extra boards and wetsuits for anyone who would like to help out in the water and Scott Bochner is bringing the Splash pontoon boat to help out! Any help will be greatly appreciated! You do not have to get in the water to help! We will need people in the water and on land. Click HERE to join our event on Facebook and invite your friends! Thanks everyone! Hope to see you there!